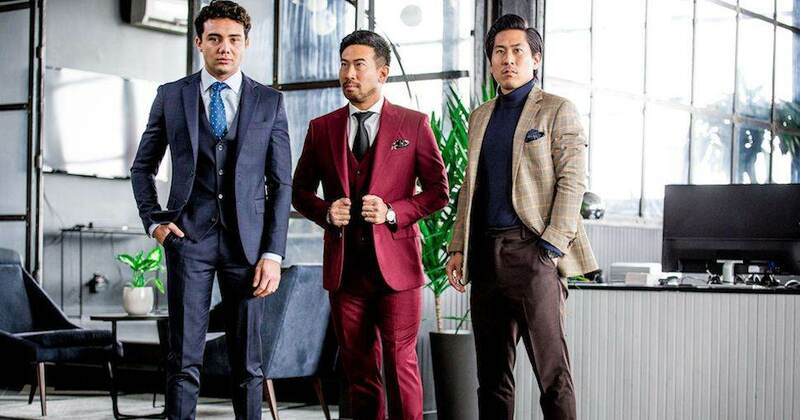 Suitablee is a direct to consumer custom suit company that takes out the hassle of going from store to store in search of the perfect suit. Simply choose the preferred fabric, style, and measurements, then your suit will arrive at your door a few weeks later! Shipping is free with orders over $150, as of our review date. All of their custom suits are made from premium fabrics from the UK and Italy to ensure the ultimate comfort and a classic look. Suitablee also provides shirts, ties, bow ties and other suit accessories to match any occasion. Their tailors take pride in piecing together (literally) the exact suit your heart desires!